Science is one of the most interesting subjects. Students either love it or hate it. We have special courses for class 12th science students. Don't hate science. 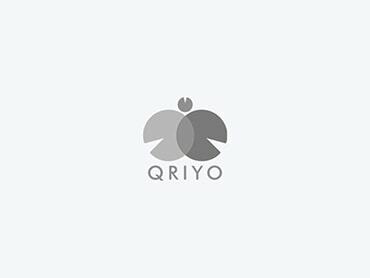 Take science home tuition course with Qriyo, learn and score high.